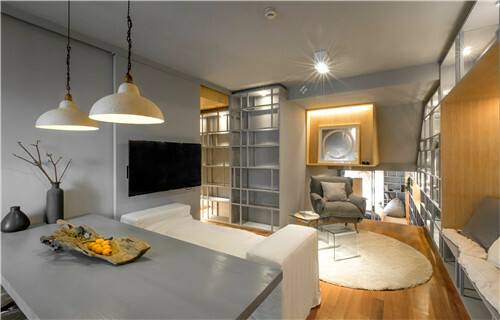 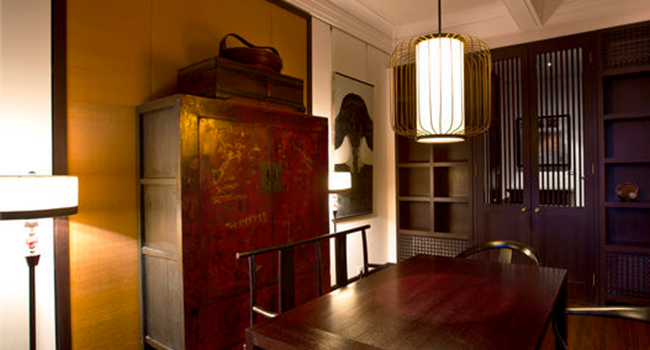 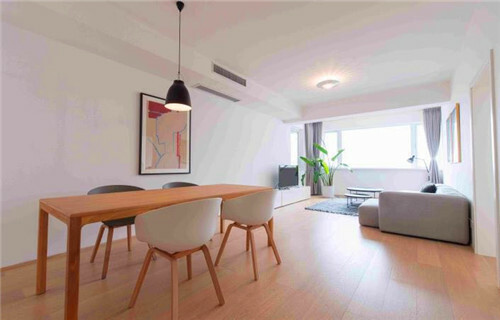 Located in YanDang Rd close NanChang Rd,8 mins walk to HuaiHai M Rd metro station or XinTianDi metro station. 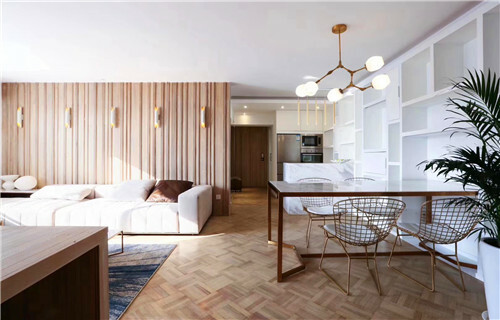 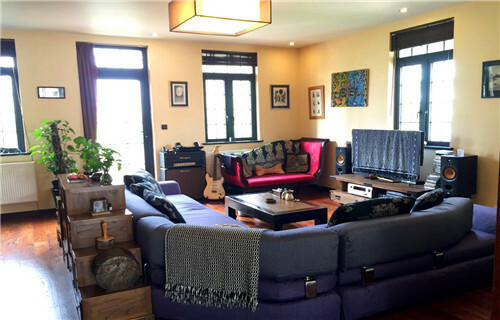 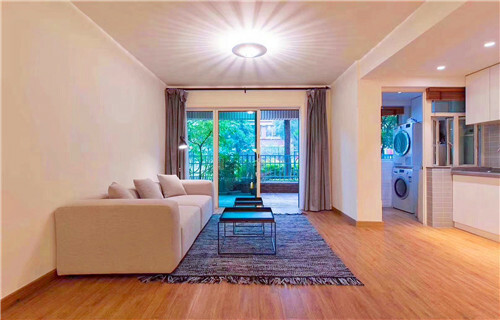 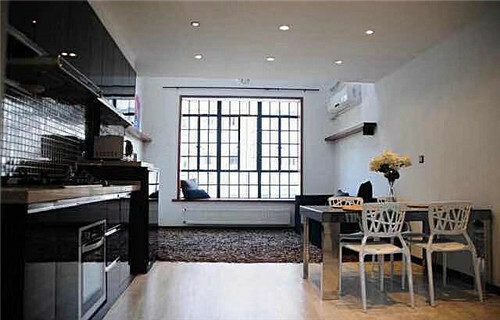 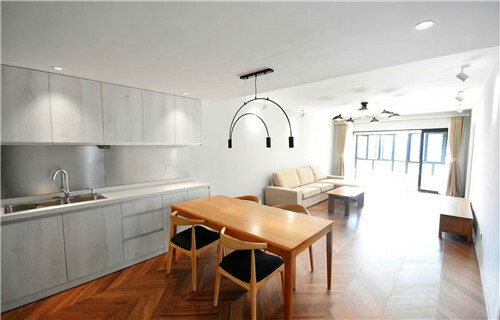 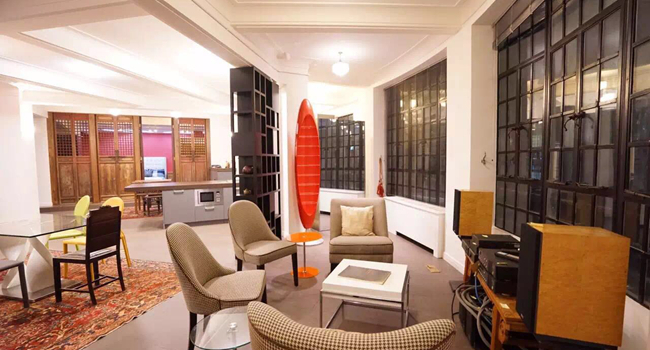 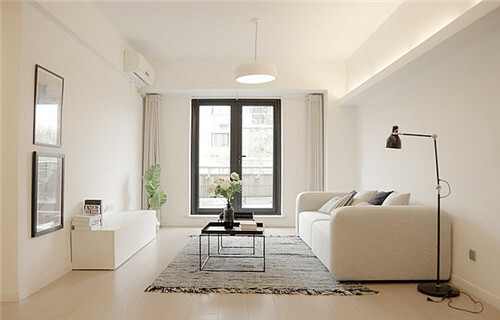 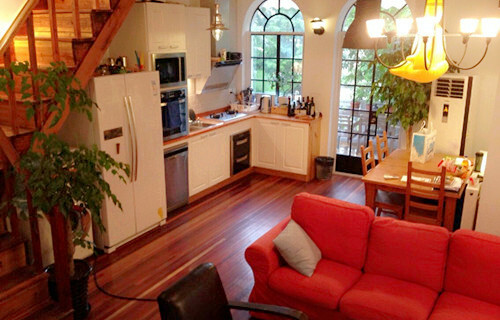 Located in WuXing Rd close JianGuo W Rd,5 mins walk to ZhanJiaBang Rd metro station line 7/9. 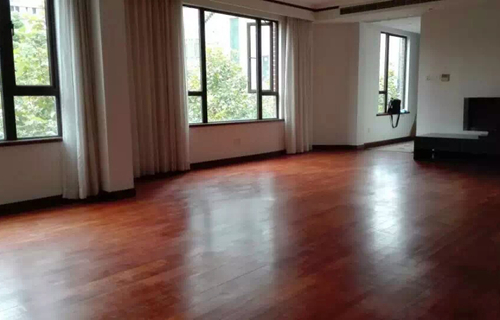 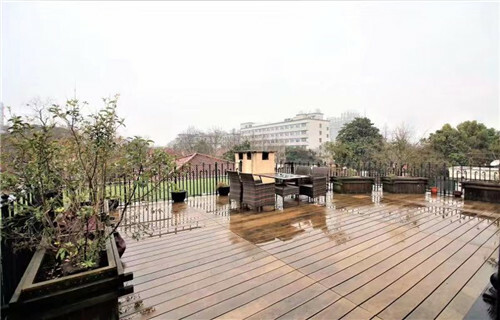 The property is located in ZhenNing Rd close YanAn W Rd, only 8 minutes to JiangSu Rd metro station line 2/11. 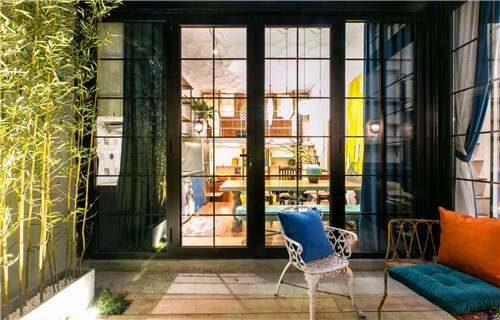 High-end residential privacy, 24-hour security and reception. 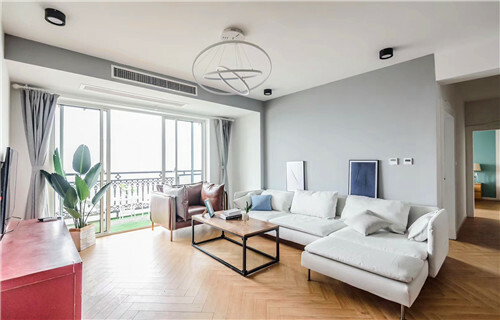 Located YanAn M Rd close DaGu Rd,5 mins walk to NanJing W Rd metro station or HuaiHai M Rd metro station line 13. 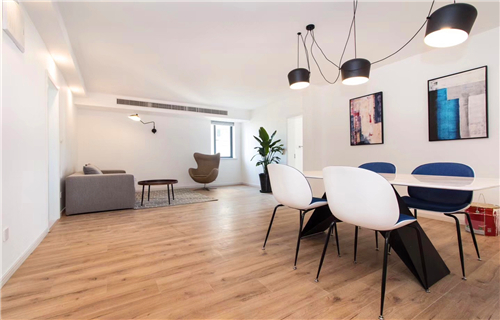 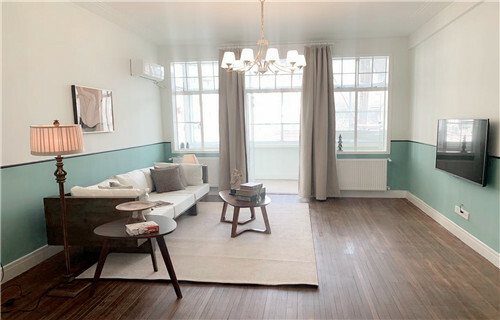 Located in ChangShu Rd close HuaShan Rd.7 minutes walk to the ChangShu metro station line1/7. 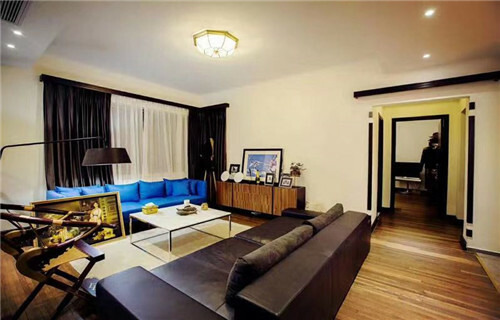 Located in Huaihai M Rd close ChongQing M Rd,5 minutes walk to the HuangPi S Rd metro station line 1. 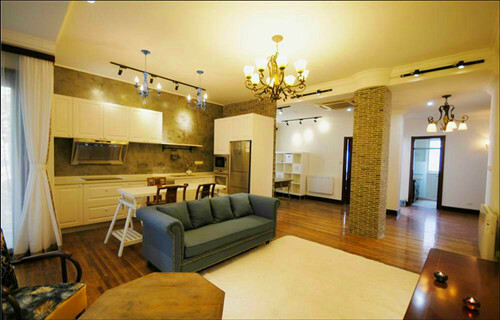 Located in HuNan road close to Xingguo road, walking distance to Shanghai library metro station line 10/11. 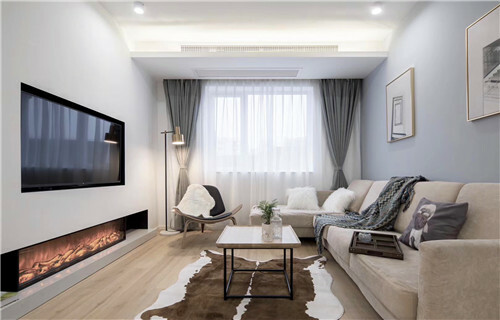 Located in Taiyuan road close to Jiashan road, walking distance to Jiashna road metro station line 2/9. 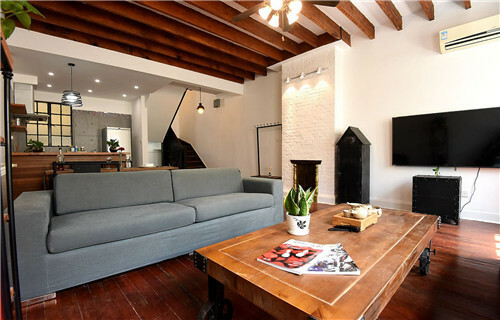 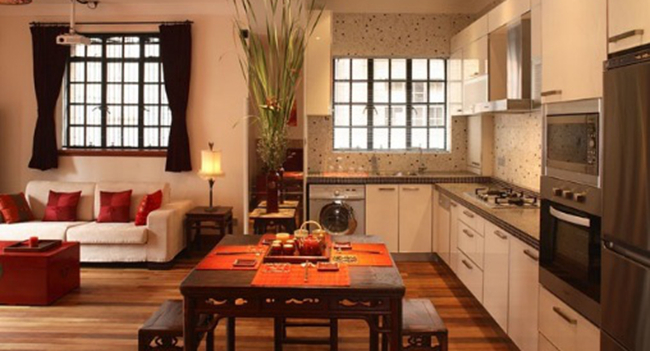 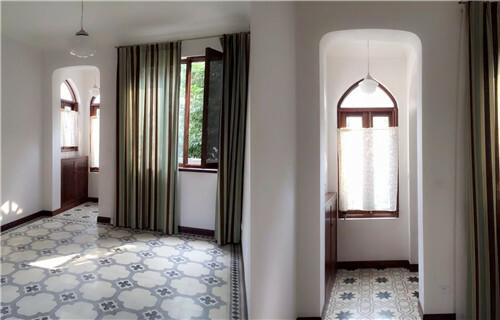 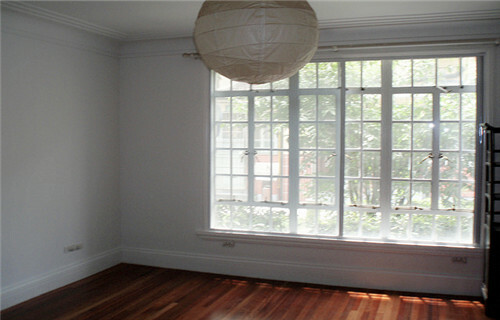 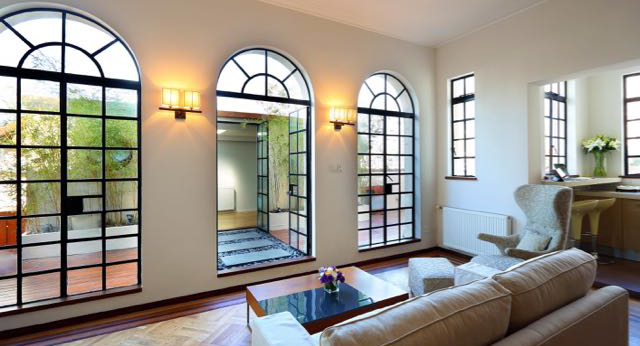 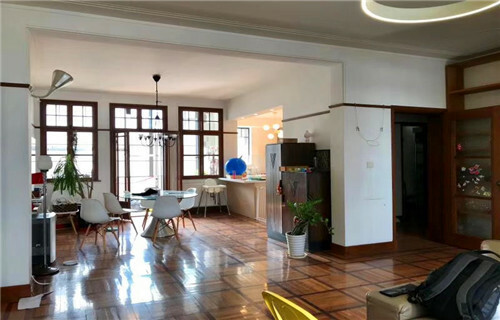 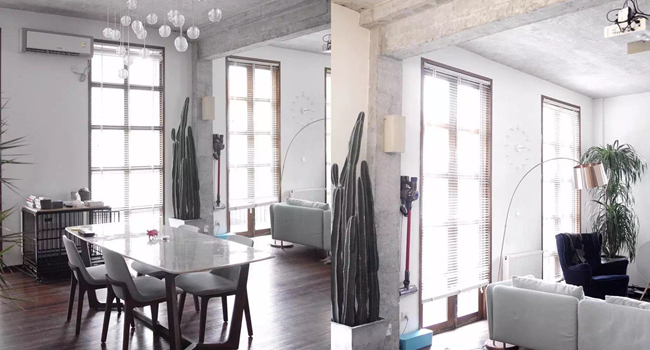 Get that peace and quiet in the heart of the city, with this renovated old house on Yongjia rd near Wulumuqi rd. 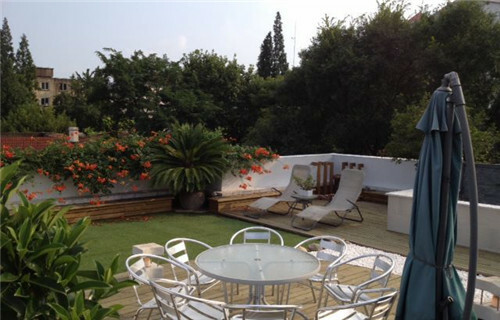 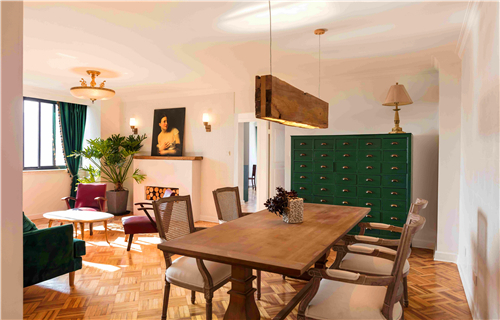 Placed in a quiet little compound, it even has it's own 35sqm private garden.